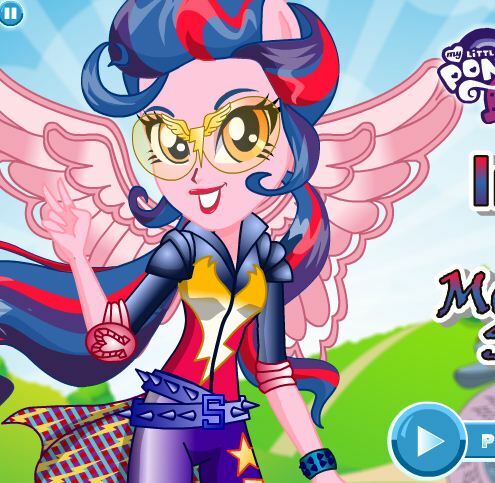 Play the game and create My Little Pony girl in the style of Equestria Girls Creator at our website Gamesmylittlepony.com. As other games, you can enjoy this game in your browser, your moble for free as well. 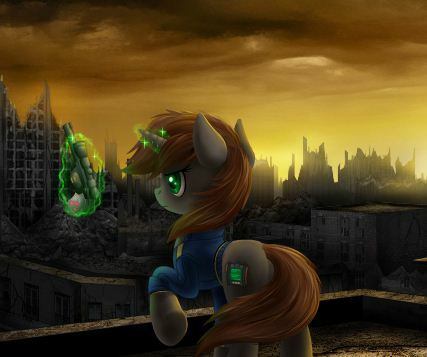 Here you can create your My Little Pony character as you want. In the first game, you must create her body. You will choose body color and then you will change her style. Please choose the suitable color for her hair as well. 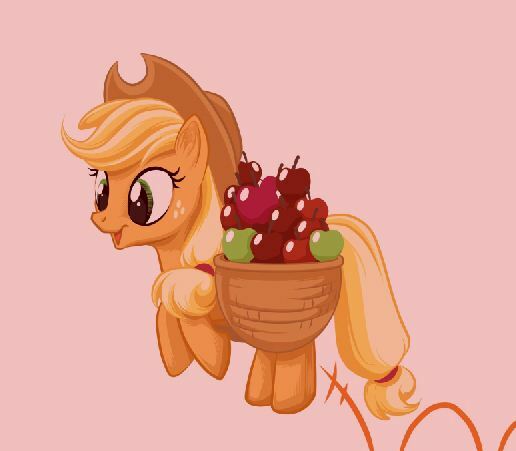 You know that there are six main My Little Pony characters such as Apple Jack, Rainbow Dash, Twilight Sparkle, Rarity, Fluttershy, and Pinkie Pie. You can make one of six main My Little Pony characters. Because they are close with all audiences over the world. Each character has a unique style and hairstyle. You can rely on the appearance of these six characters and create your unique My Little Pony charater. You will decide your character and choose hair style dress or shirt with pants, shoes, body color, eyes color, skin color and extras. This is a simple game but it is very funny and interesting. I hope that you will like this game and come back here to play more game. We are here and getting ready to answer all your question about our game or our games systems. Beside this game, we have many other similar games such as Pony Creator, Classic Pony Creator, Human Pony Creator, Applejack's Wedding Cake Creator, My Little Pony Cutie Mark Creator. All games here are free and we update new game daily. Here is our game video, you can use it to refer and play this game more easy. 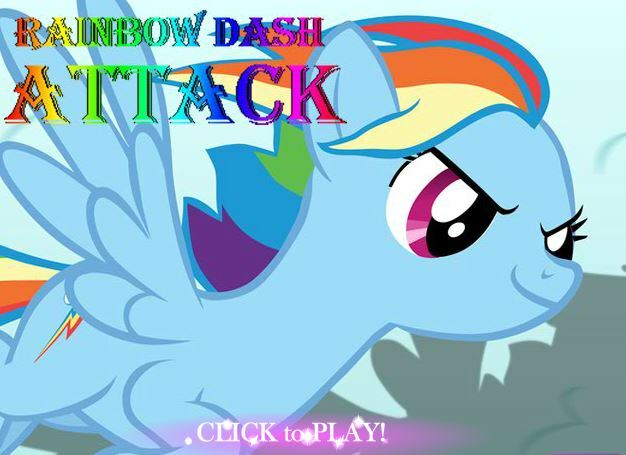 Use your mouse to play this game and create a unique My Little Pony character.